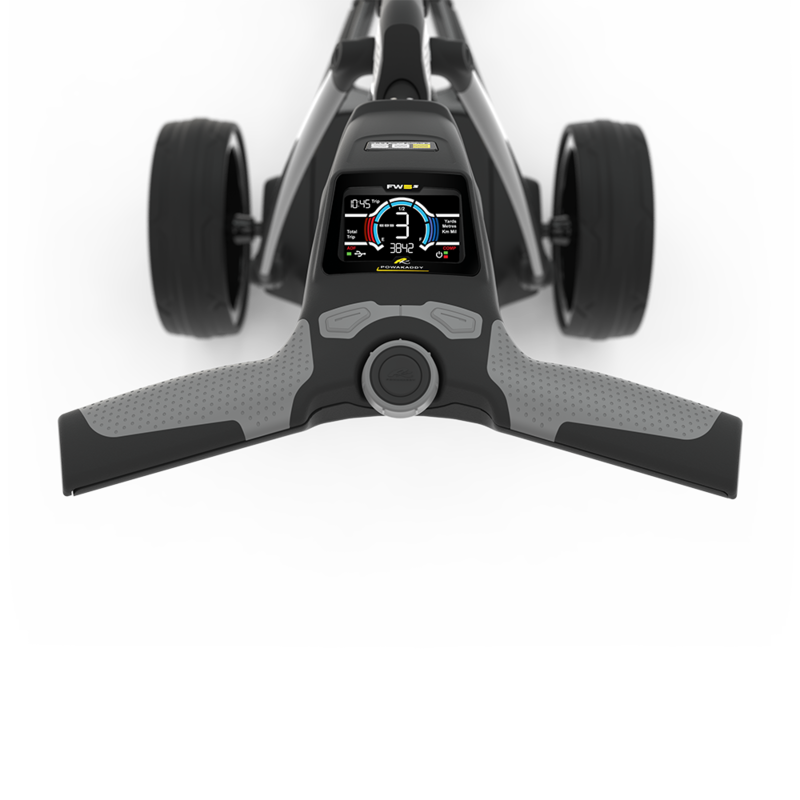 In the UK and Ireland, PowaKaddy sells exclusively through Golf Professionals and Speciality Custom Golf Outlets. For the best deals and the best after-sales service support visit our Stockist Locator page to find your nearest one. For other countries please visit our Worldwide page for details. Or if you simply need advice then please contact the PowaKaddy team as shown below or alternatively you can fill in the enquiry form. If you are contacting us about a problem with a PowaKaddy Product, please include the serial number of the product and your address. You can be assured that we will always do our best to help you in any way we can.